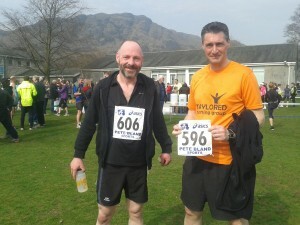 Congratulations to Chris Day and his brother Will Day for completing the Annual Consiton 14 race in the Lake District. The Coniston 14 is probably the most beautiful road race in Britain. Each year it attracts some 1600 runners and has a reputation for being one of the best organised small races in the country. The Race is organised by an enthusiastic committee of volunteers from Coniston village. The course follows the edge of Coniston Water. 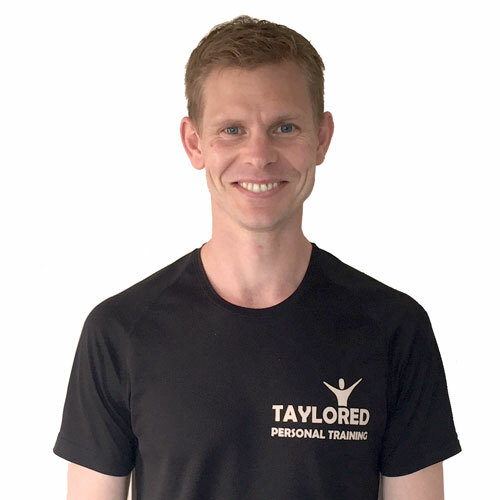 Chris finished in 649th place / 1,042 runners in a respectable time of 2:11:03 and Will finished in 323rd place / 1,042 runners, stopping the clock in 1:54:03. Excellent result guys well done.